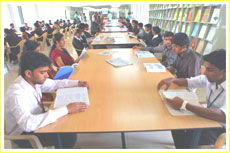 The central library includes large number of books, national and international periodicals in addition to the project reports. The center aims to facilitate production & dissemination of knowledge, information, insights & intellectual contribution in all areas of education among the academic and business community. 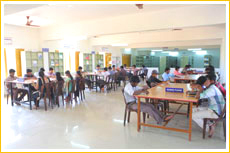 The library resource center is fully automated and for this we have specialized user-friendly library software called AutoLib. 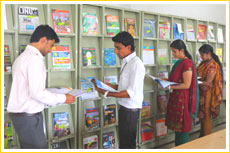 The center has adopted latest information technologies like CD, DVD, Multimedia Kits, Bar-code Scanners, Text and Graphic Scanners. The user community has access to the entire collection through CD, DVD, and Hard Disk.